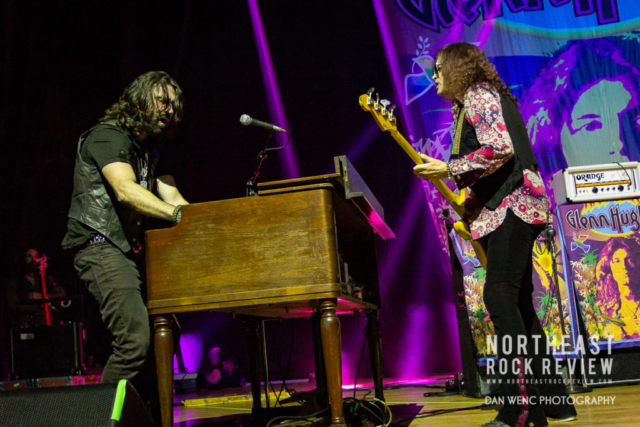 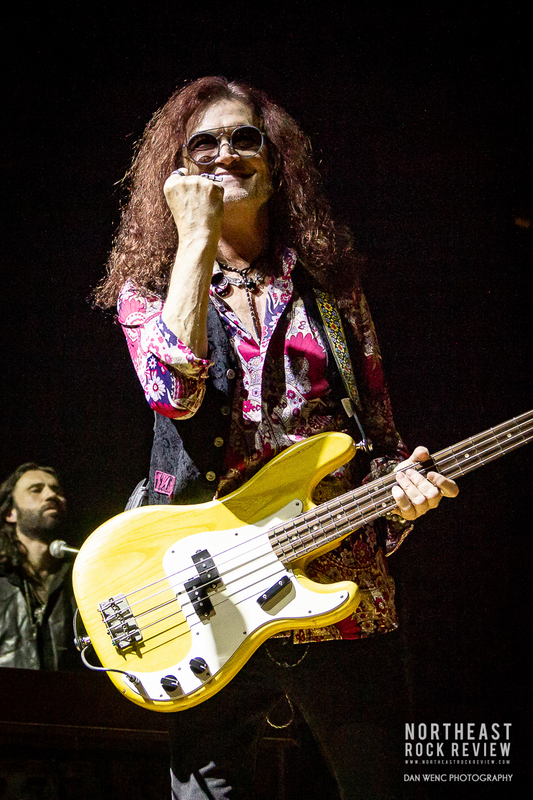 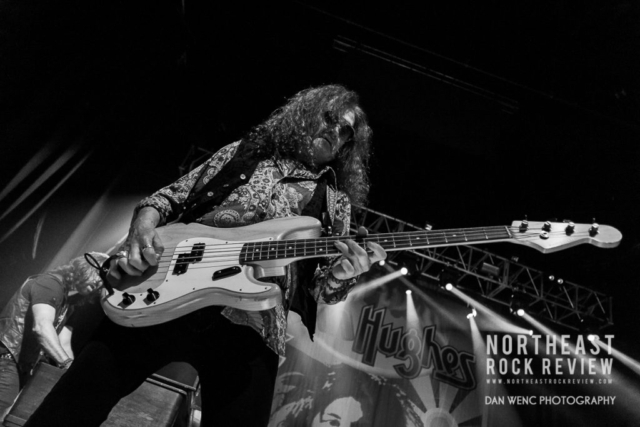 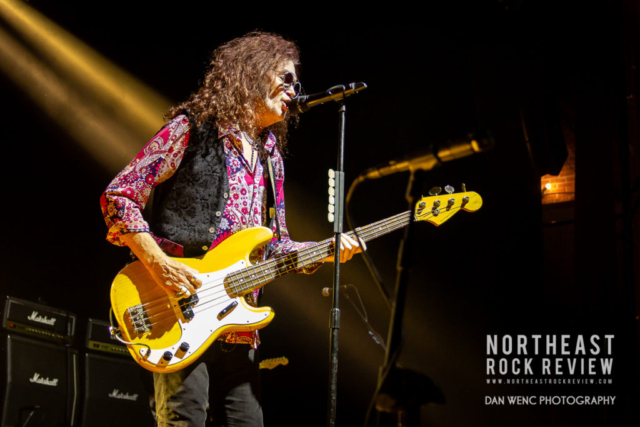 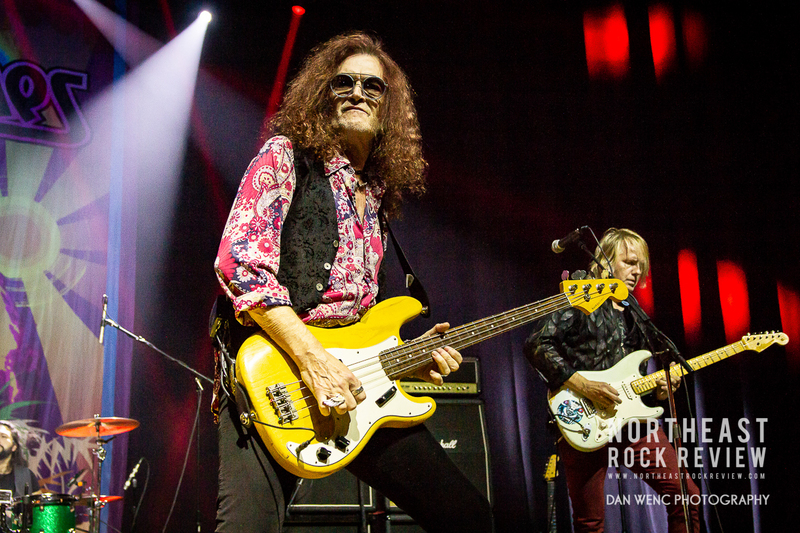 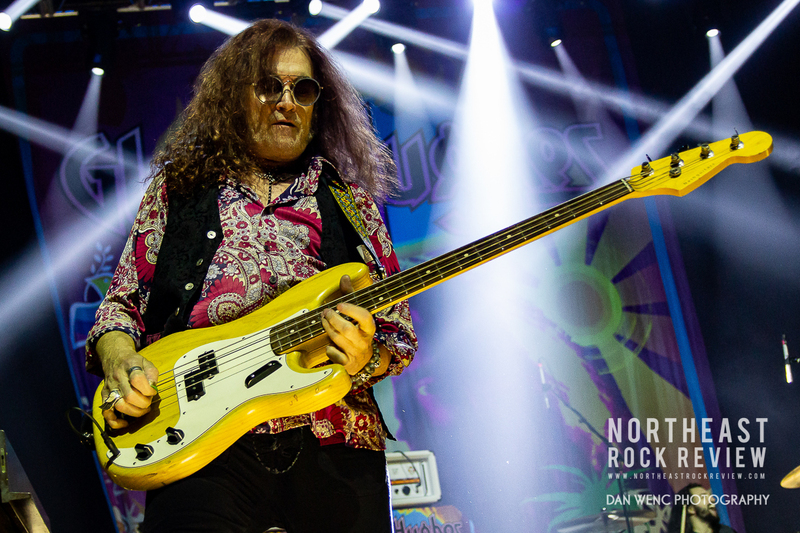 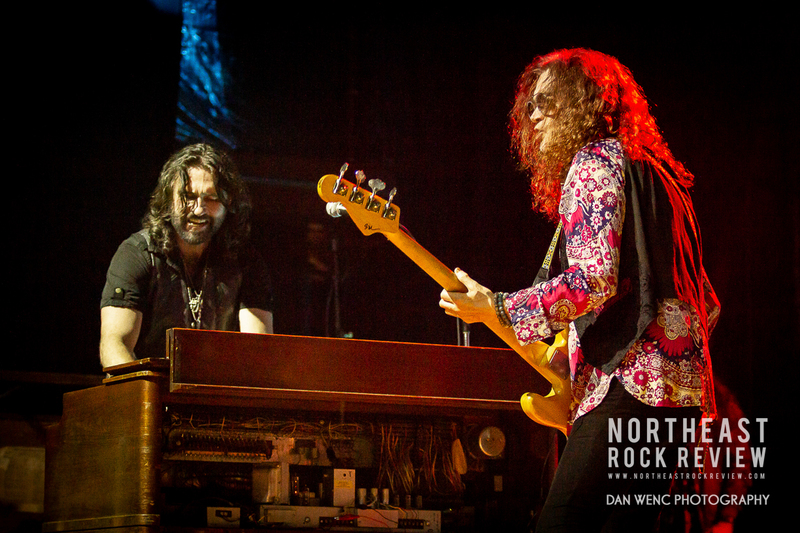 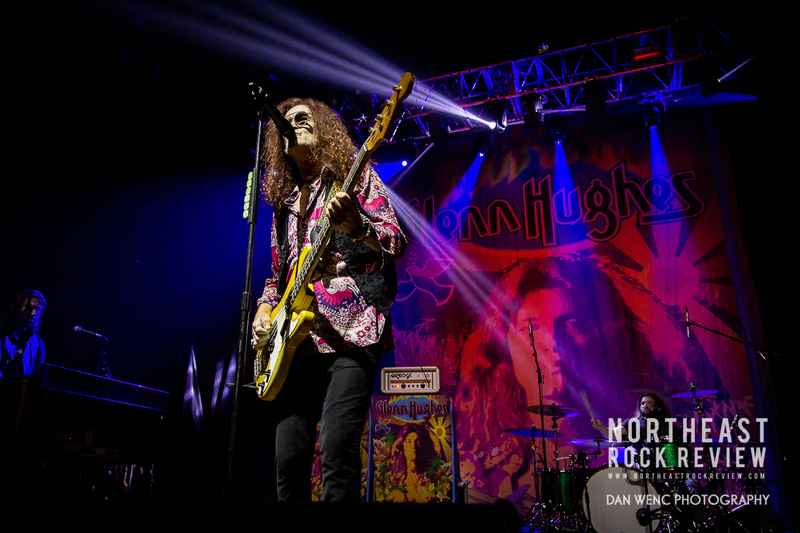 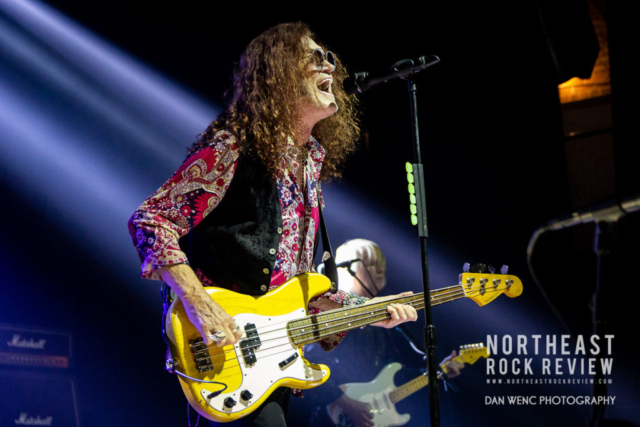 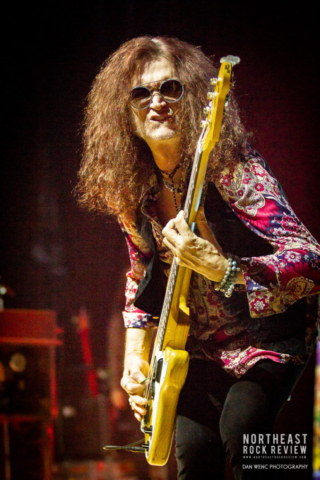 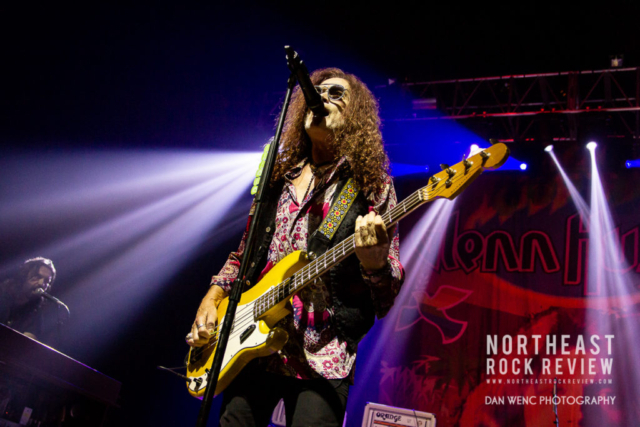 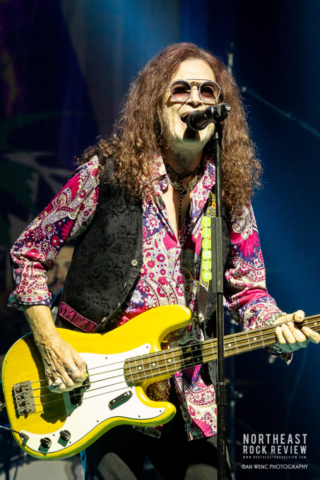 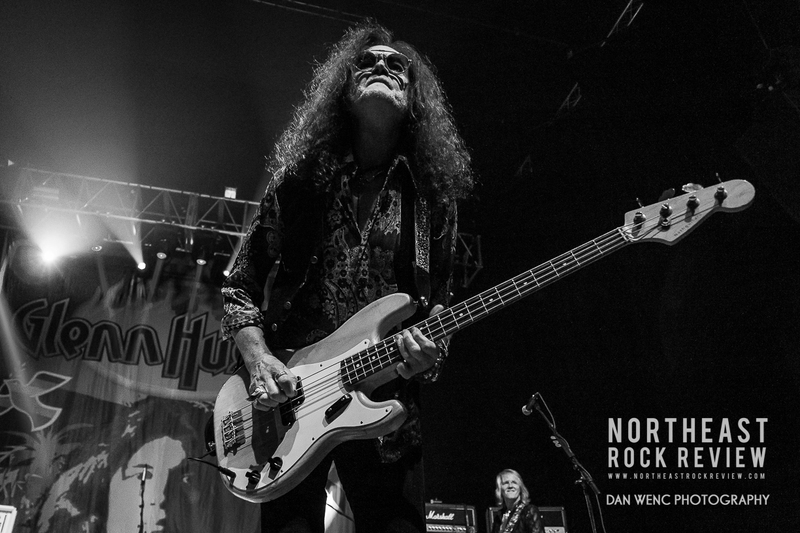 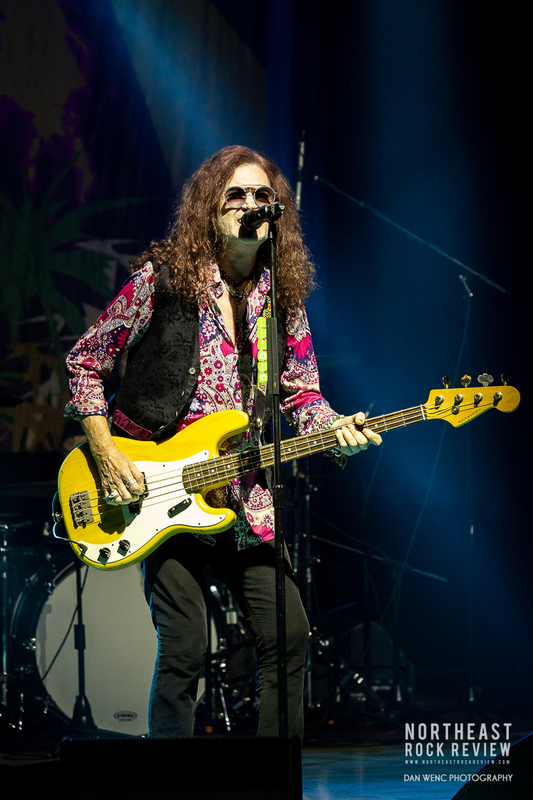 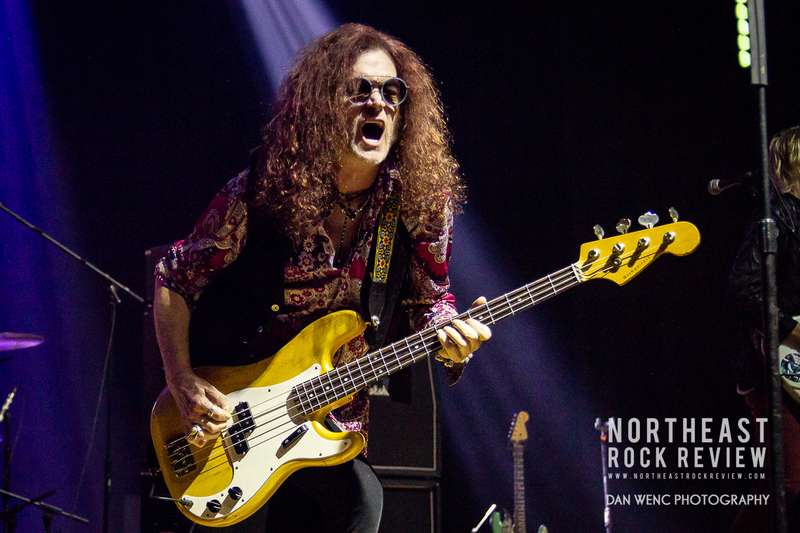 Deep Purple Rock and Roll Hall of Famed bassist, Glenn Hughes is still out on the road touring the world bringing the Deep Purple classics to the fans who can appreciate the music. 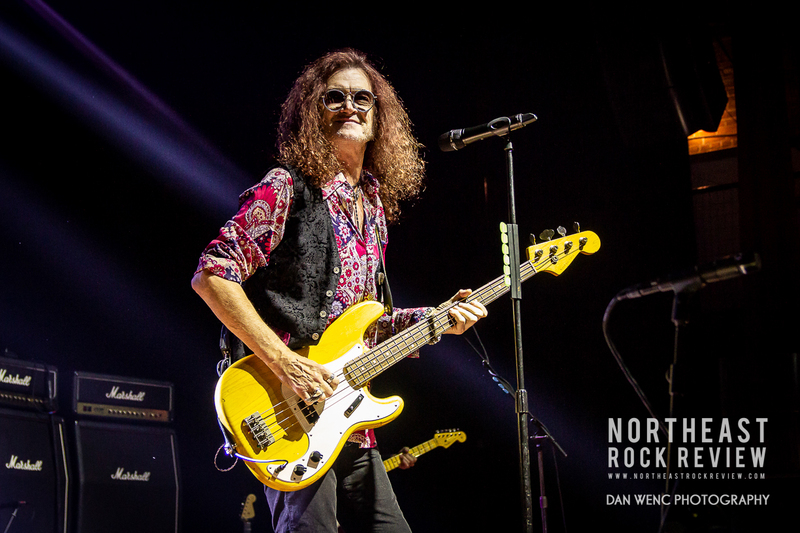 This night was a stop in Providence, Rhode Island at the recently renovated Strand Theater and Ballroom. 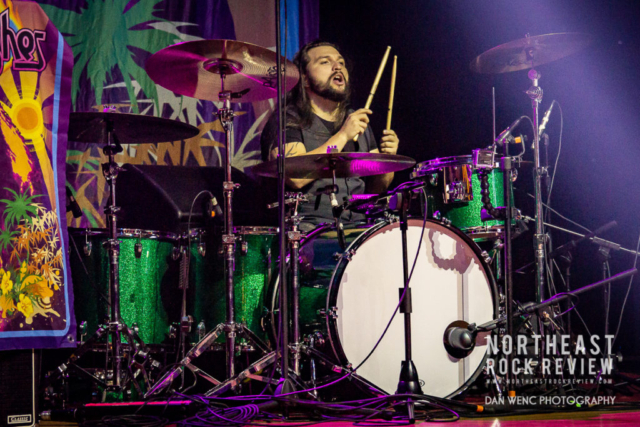 Formerly Lupo’s, it is now renovated with a modern comfort set to host more live performances. 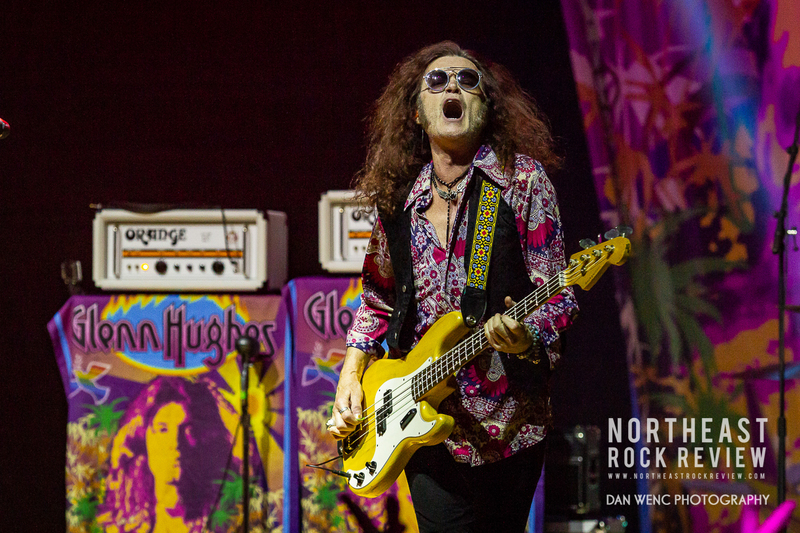 Glenn Hughes took the stage and started off the night with “Stormbringer” from the self titled 1974 Deep Purple album. 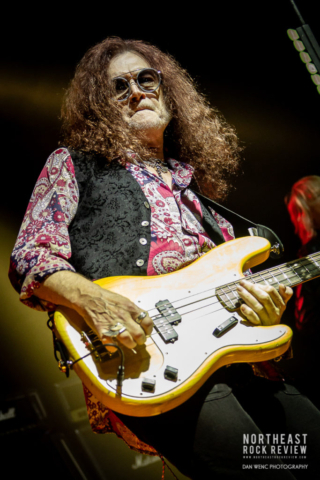 Glenn said that he was going to play many of the Deep Purple songs that the other guys aren’t playing. There was no objection to that by the crowd, the Deep Purple classic song and sound was most welcomed. 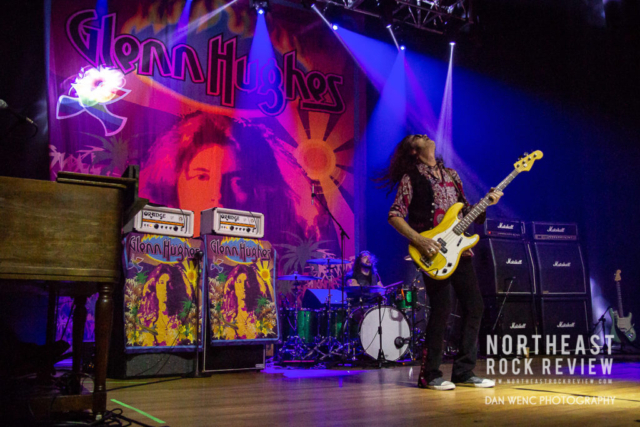 Glenn said that he has been out on tour, going on two years strong now. 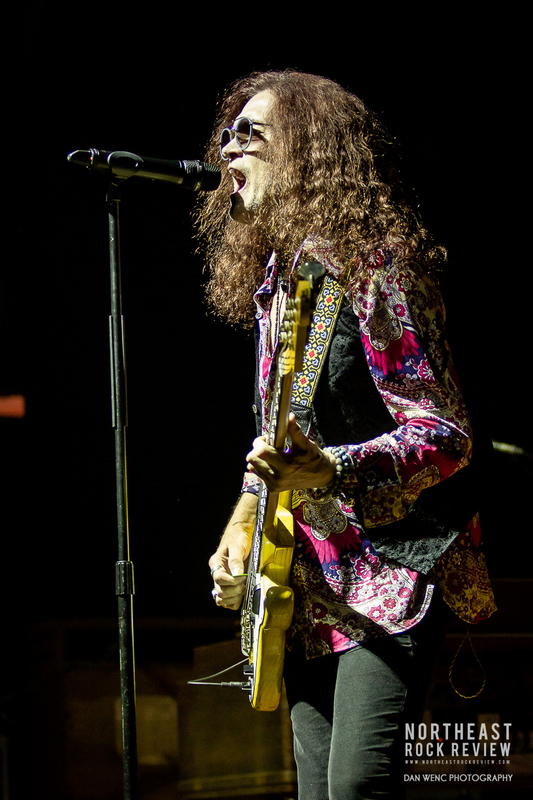 He talked to the crowd, of how he enjoyed being out touring and expressed his love and gratitude of the fans. 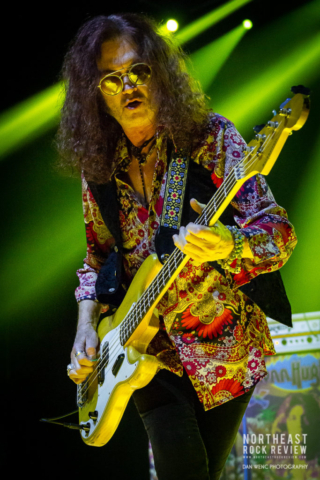 The night’s vibe and sound felt reminiscent of what a classic Deep Purple performance of the “Made in Europe” live album might have been. 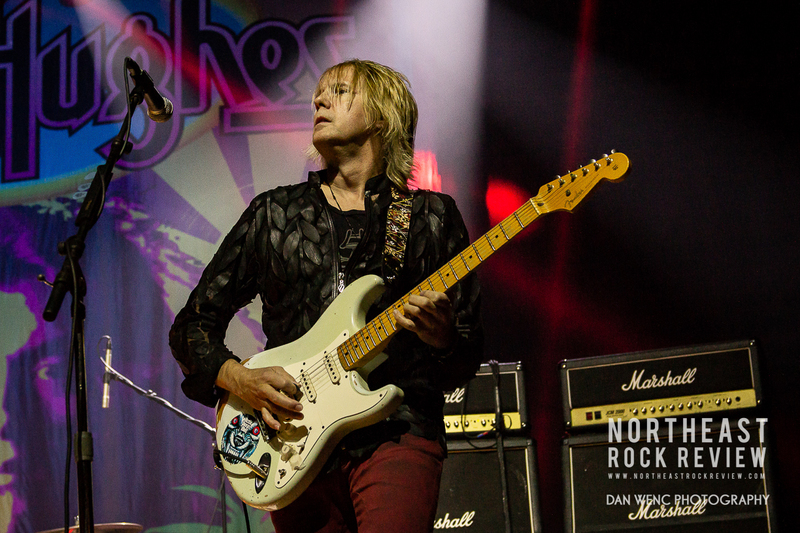 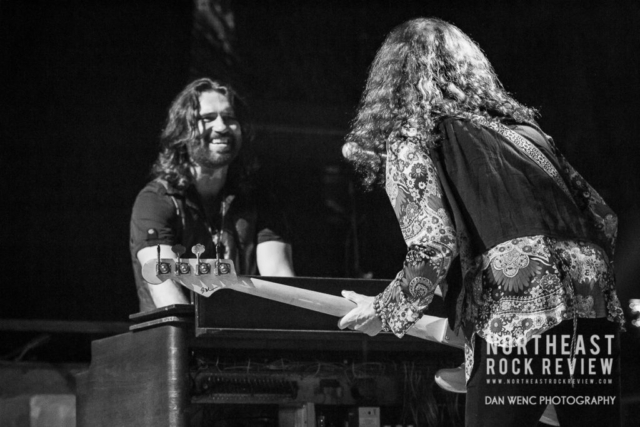 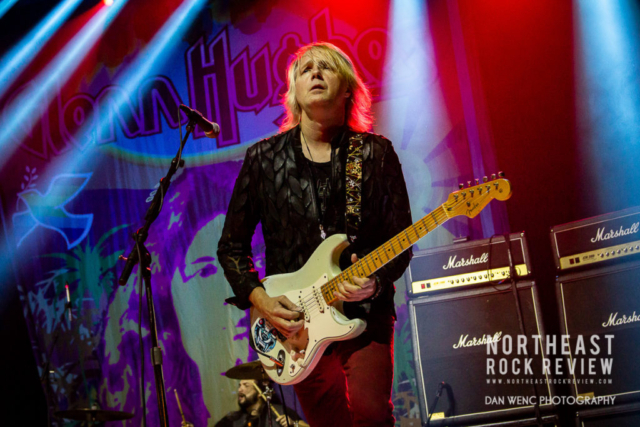 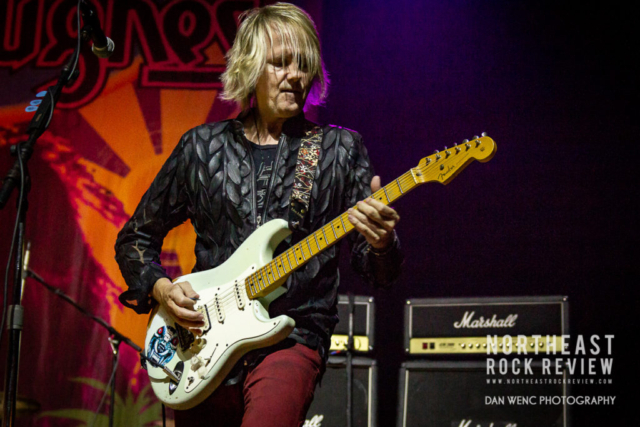 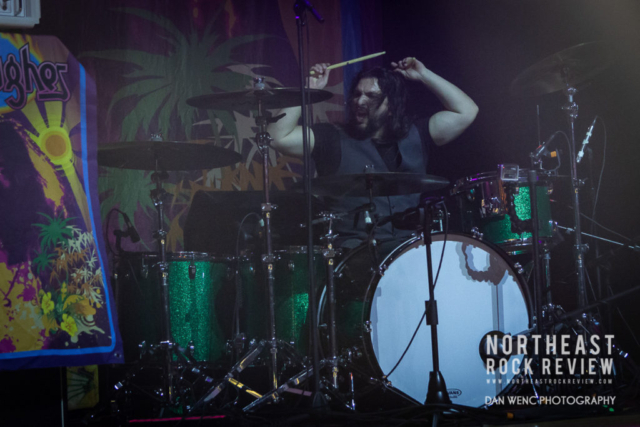 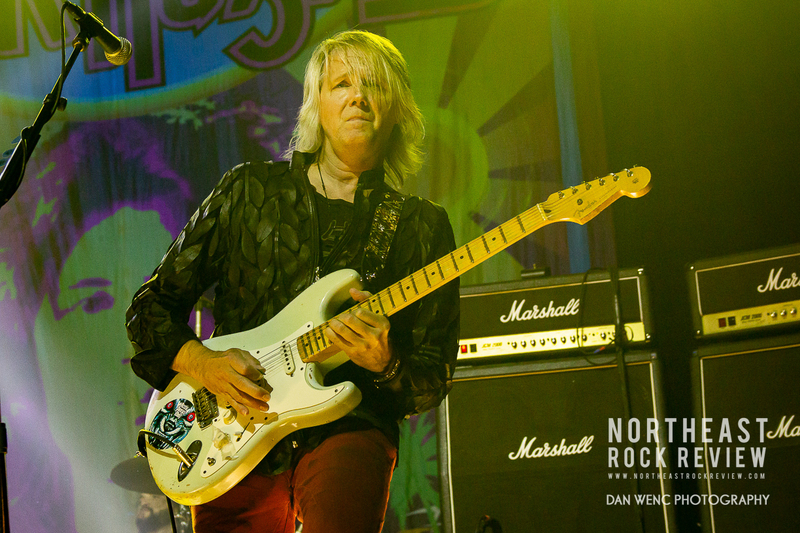 Glenn did a stellar job with his performance, bringing the energy of what a Deep Purple show in the 70’s might have felt like, but on a smaller scale. 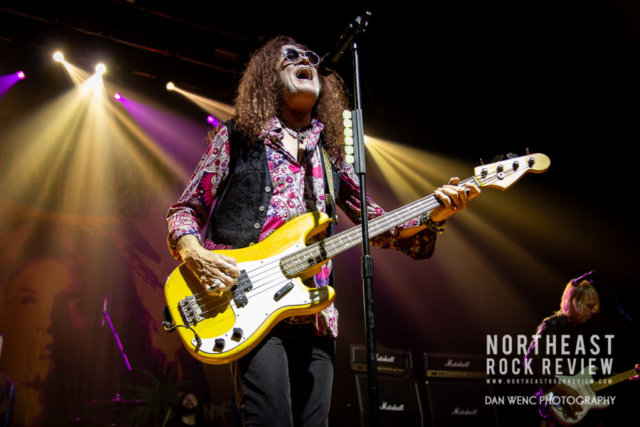 It was a trip back in time, for those of us who might have been too young to take in a 70’s era Deep Purple show back then. 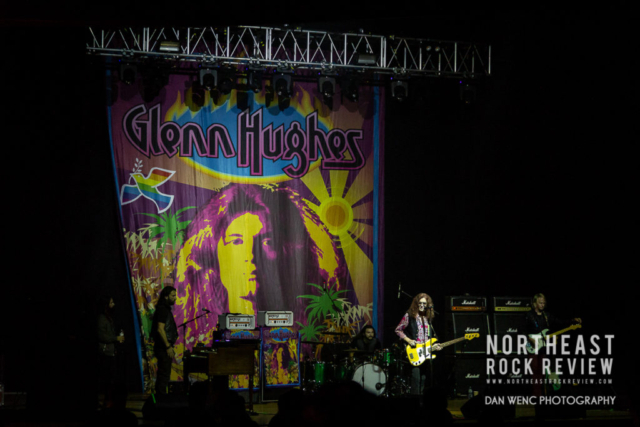 Glenn owned the stage amidst the purple lighting and psychedelic color tapestries on his amp and banner along with his band. 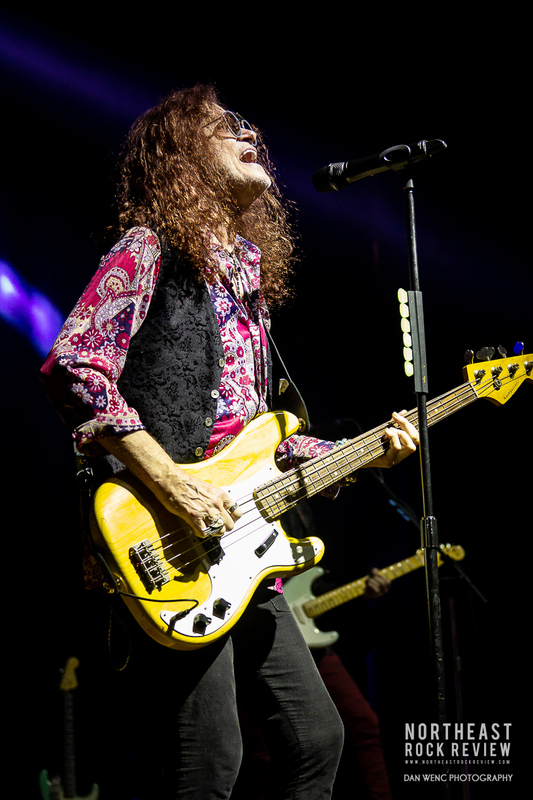 Glenn took time in between songs to talk about the music. 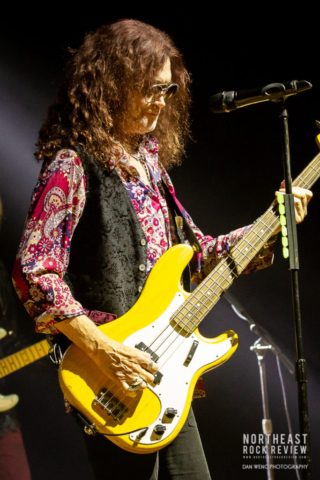 He talked of a simpler time, of back in the days they were just young kids wearing bell bottoms. 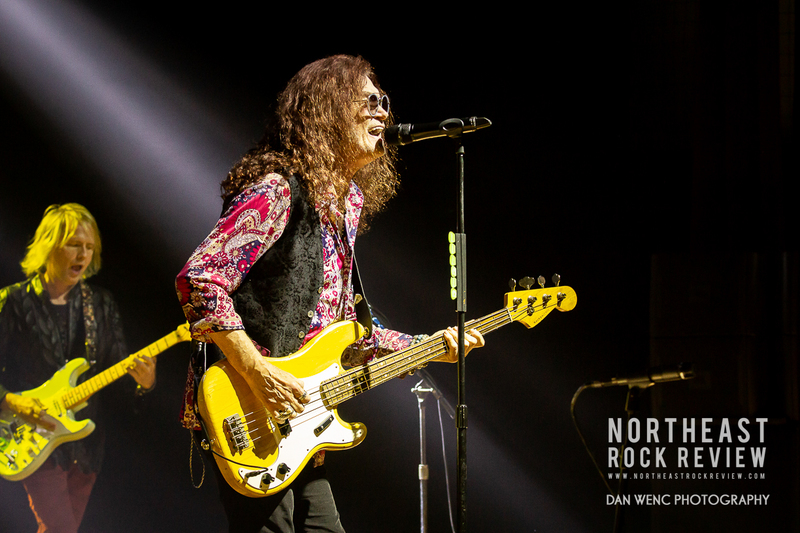 A simpler time for sure, perhaps the reason that the music has transcended generations of music fans, even creating a new generation of classic rock fans. 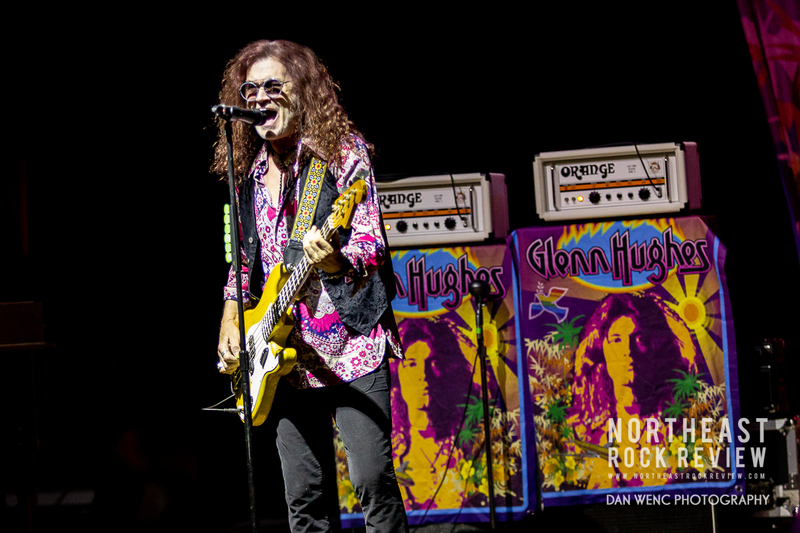 Glenn welcomed the younger fans, and encouraged all to get back to a simpler time. 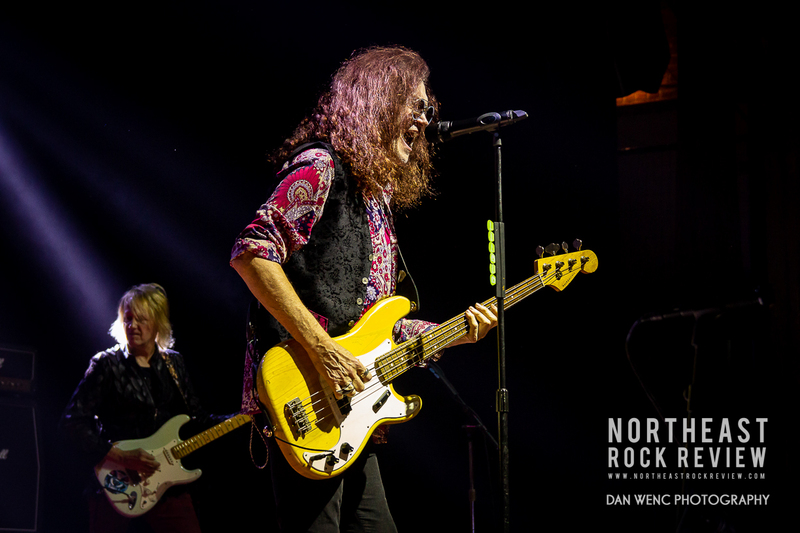 Glenn talked about a song he wrote for David Coverdale in five minutes, referencing it was a simpler time. That song was “You Fool No One”. Glenn’s voice continues to keep up, with his ageless voice and classic screams. 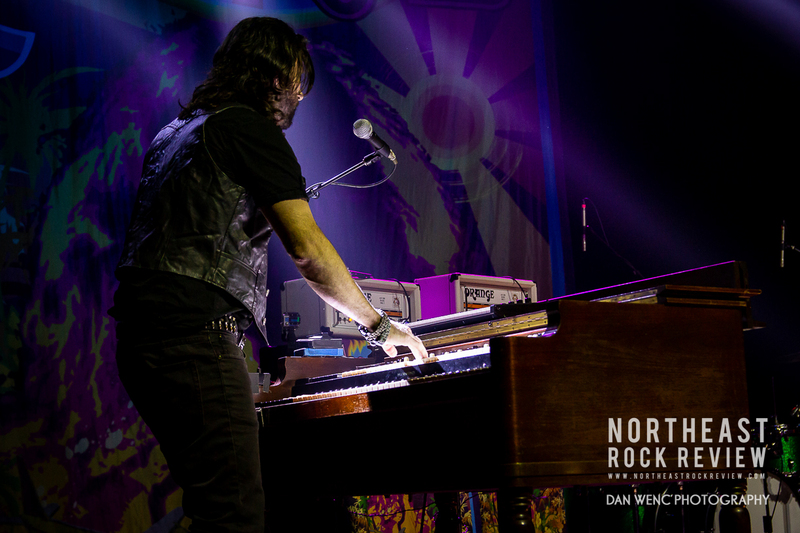 The night included a keyboard solo, drum solo, guitar solos infused in various points in the set list. 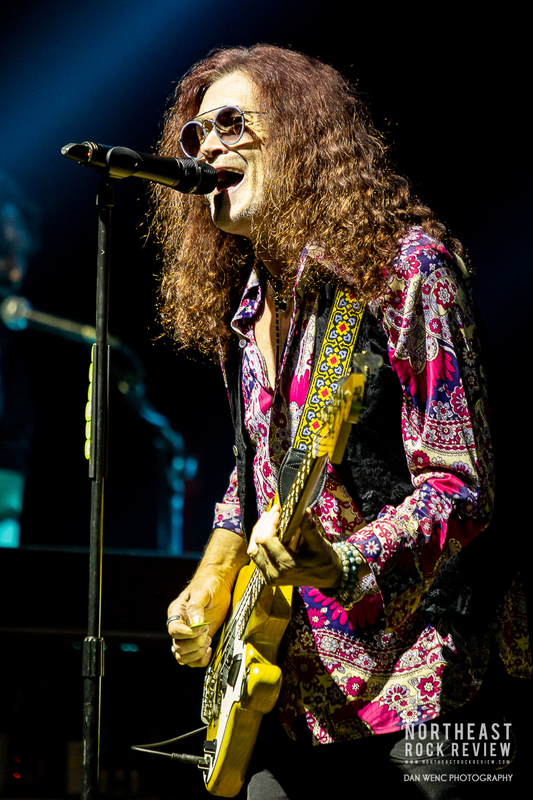 Glenn made the songs and the night fun. 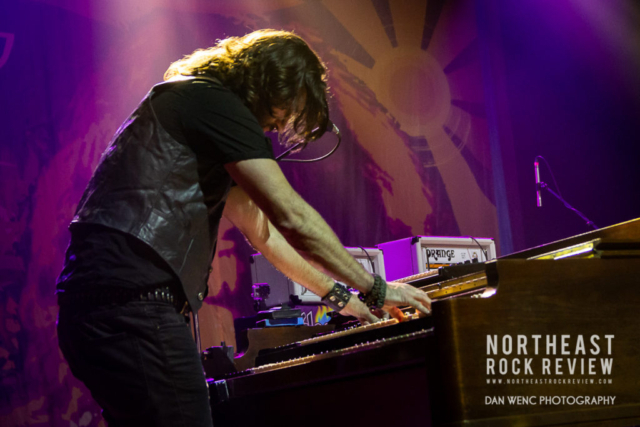 Glenn talked about how “Mistreated” came together. 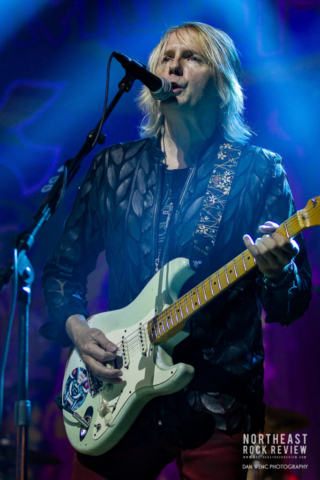 He said that he loved the fans deeply and said he plays to see the fans. He went right into “Mistreated”. 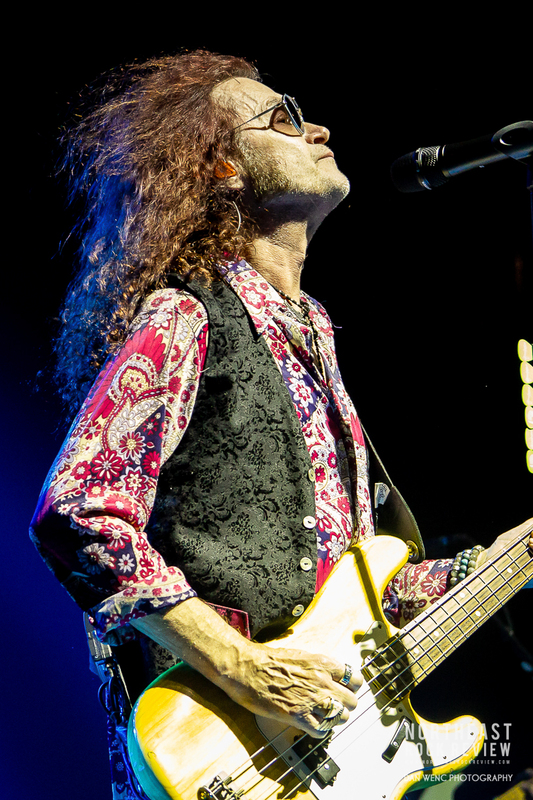 Then up was the iconic “Smoke on the Water” followed up with “Georgia, on my Mind”. 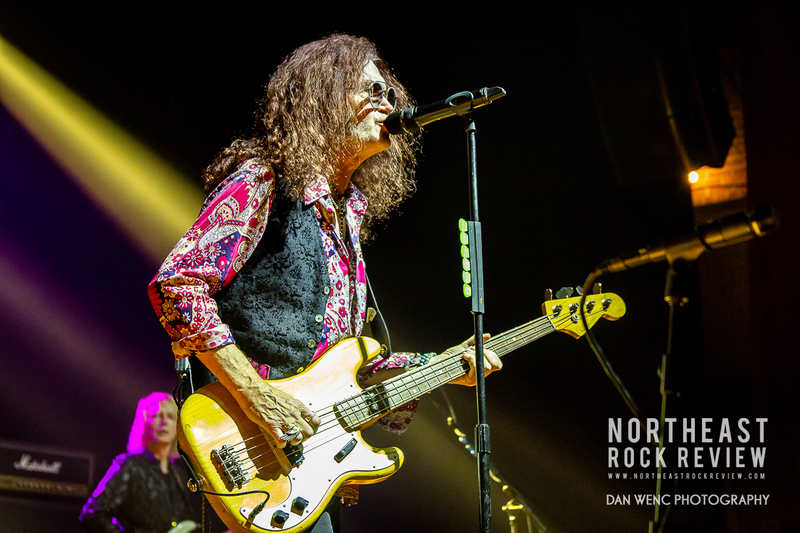 Then the band left the stage, and after a brief couple minutes, Glenn and his bad took the stage for an encore performance of “Highway Star” and “Burn”. Glenn offered many gracious thanks to the fans, saying that it was his first time in Providence in a while and hoped to return soon. Overall it was a great night of music. 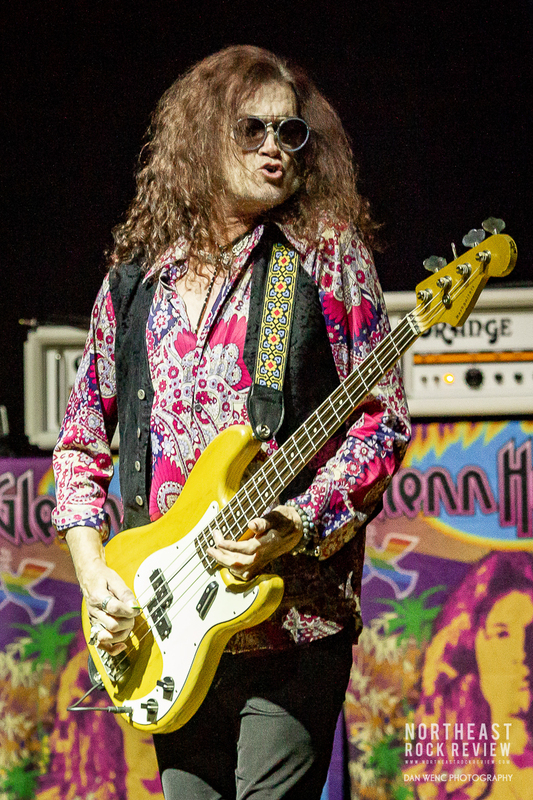 Glenn and his band are doing a great job keeping the classic music of his Deep Purple era alive with his performance. Glenn Hughes is a great show to take in. Glenn is constantly on tour, check his web page for upcoming tour dates and news.